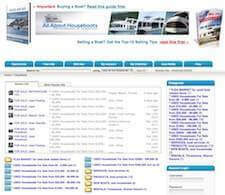 Yes, a house boat vacation is easy with tips on planning houseboat holidays. A house boat vacation is a simple, easy, and affordable way to enjoy, and spend quality time with our family and friends. You all need a holiday, and time to getaway from the hectic pace of our day to day lives, and enjoy some quality time with our families. 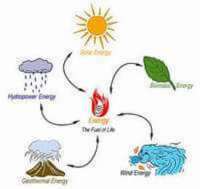 It allows us to recharge our physical batteries, and fully replenish our spiritual frame of mind. When it comes to the unknown, you can sometimes become hesitant to new ideas, so I will answer some questions that get asked about Planning a Trip. Can you afford a vacation on a House Boat? Who goes on Houseboating Adventures? 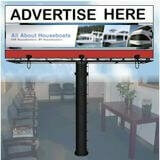 What do you need to bring on a Houseboat Rental? 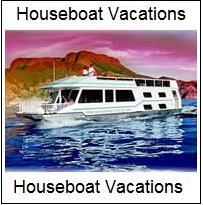 Where are some of the great House Boat Vacation areas? Why would you choose a Boat Vacation instead of "blank"? How do you organize, or plan this family boat vacation? Should you try a Houseboat Rental, before buying a houseboat? Can you afford a Houseboating Holiday? The cost of a great getaway depends on how many people, and size of boat. When the cost is divided between the couples, it is very affordable compared to other typical vacation choices. You can find people of all ages, from people looking for activities and excitement, to people wanting to rest and relax. 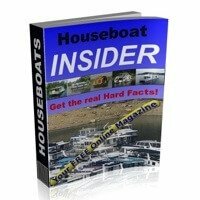 What do you need to bring on a Houseboat Trip? Generally all that is needed is to bring your personal items, since they provide all the furnishings needed to make your trip pleasurable. Where are some great Houseboat Vacation areas? and in most of the Canadian provinces. Why would I choose a Houseboat Vacation instead of ??? Well, you deserve a chance to enjoy a vacation that could change your outlook on life. The majority of people who experience it, say that they will be back next year. How do I plan or reserve a HB vacation? It's quite simple, all that is needed is a reservation, a small deposit, and start preparing your toy's and "swim suit". 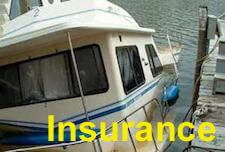 Maybe I can try a Houseboat Rental, before buying one? As in all major purchases, a simple surefire way is to TRY, before you BUY, since it answers all questions and unknowns in one easy step. 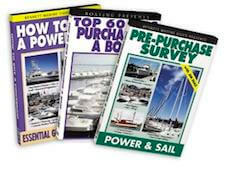 If you've decided on renting a boat for a holiday, maybe this can help in identifying the different areas? Looking for some more Vacation Rental Tips & Ideas?